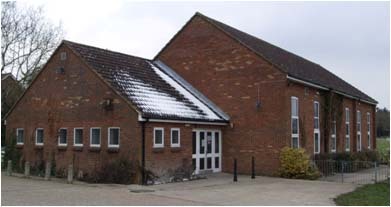 The Hall was opened in 1978 and is located on the edge of the village overlooking the beautiful Beane Valley. It’s a thriving village amenity with many regular sporting and leisure activities and it’s also available to hire for private functions. A popular location for children’s parties and the many village clubs and societies, the Hall has an alcohol license and may be the perfect venue for your adult party or anniversary celebrations. With St Mary’s Church only approximately 400yds away, it’s also ideal for weddings, christenings and funerals.